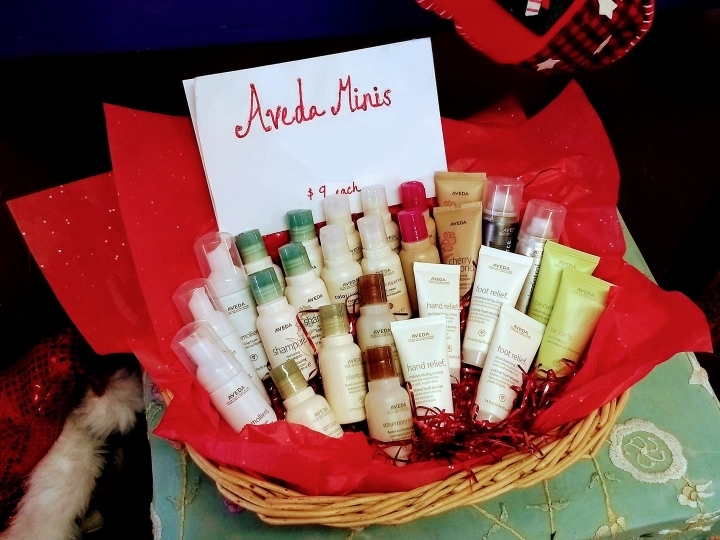 Aveda Minis. Perfect for travel! Only $9 each! 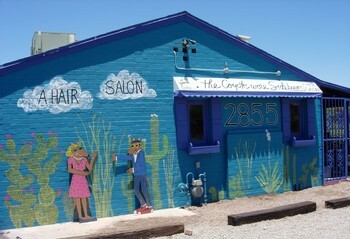 Mention our page and get a dollar off.